Here are some reasons as to why it is important to stay organized. When you are organized, you know exactly where everything is and everything has a home. So, you now have the ability to better manage your time. An organized professional will spend less time correcting mistakes, searching for information, and fixing any clutter. More time saved means more time for doing productive things. The more organized you are, the less stressed you are. 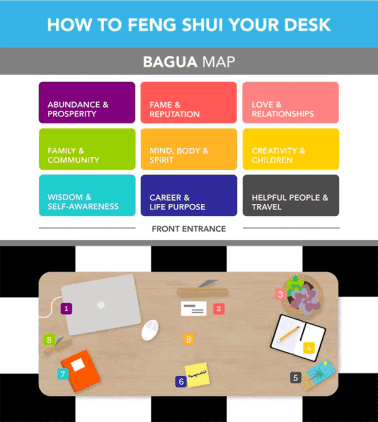 A well-organized office creates a more relaxed working environment, as opposed to a disorganized office where you are constantly searching for items. When you’re organized, the burden of all that incomplete work, messy working space and long unfinished to do list lessens. You feel positive and productive. When a customer comes into a disorganized office it makes them feel uneasy and not confident in the service they are receiving. When you are having to search through papers or have a cluttered desk it makes them perceive you as unprofessional. When you are organized, it shows your professionalism and reflects well on the company. Organization is key to a successful work place. If you remember to organize your brain, time, workspace, and projects you will become a more productive employee. 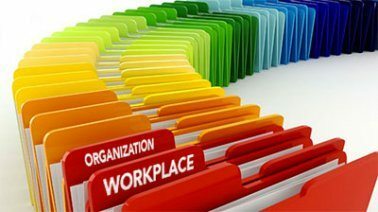 Organization is not only a tool you can use in the work place, but in everyday life. Haylee is an account manager and recruiter at Your Employment Solutions in Ogden, Utah. She specializes in helping people find good jobs in Utah.